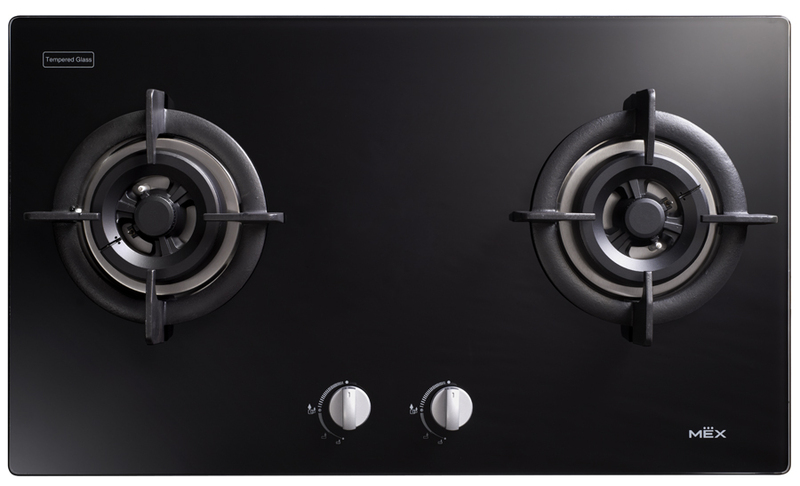 GAS HOB high quality glass (77 cm.). Automatic electronic ignition: battery 1.5 V.
Dimension: W x D x H: 77.0 x 45.0 x 4.8 cm. Cutting size: W x D: 72.0 x 42.0 cm.